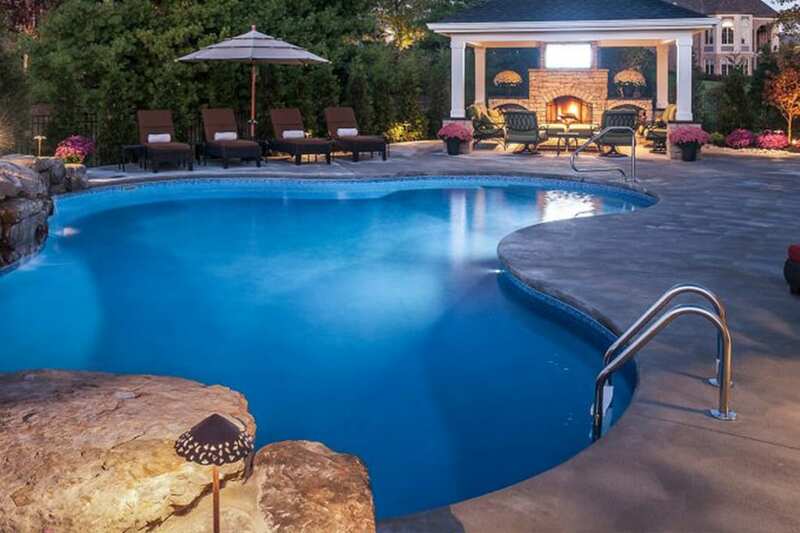 Cincinnati Pool and Patio Offers It All. 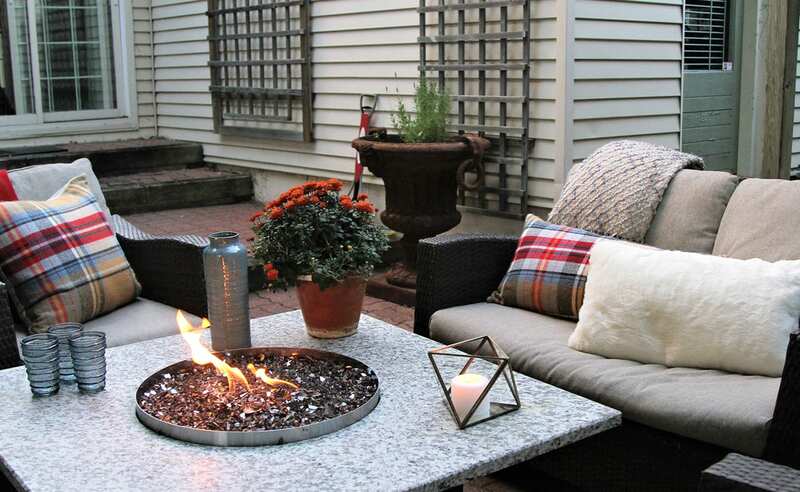 Located in Cincinnati Ohio, Cincinnati Pool and Patio (CPP) is a regional destination for shoppers seeking the best values in home entertaining. We also supply large organizations and other dealers with product at wholesale or reduced pricing. Our In-Ground pool division is recognized by our Manufacturers and Distributors as “The Leader” in our market for innovation and use of the latest green technologies. Our installations save our customers thousands of dollars in wasted water and energy. 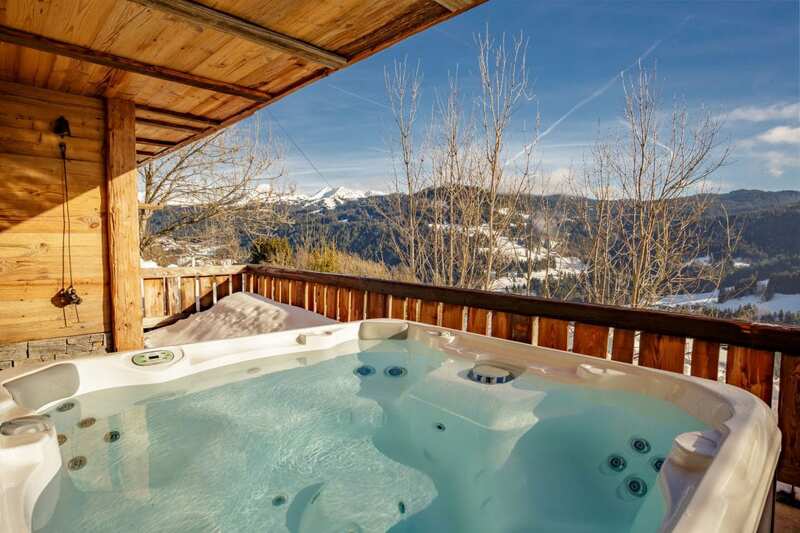 Likewise, all of our spas comply with title 20 and 24 regulations making them again, among the most energy efficient in the industry. Visit our two locations to see our huge selection of supplies for your pool. 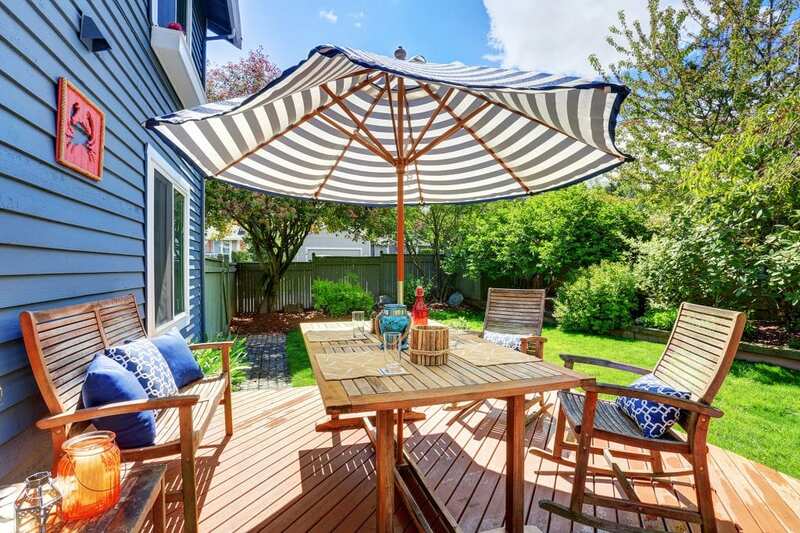 We carry everything from pool and spa chemicals, solar covers, liners, filters, pumps, ladders, winter covers, safety covers, pool and patio furniture, as well as all the accessories necessary to have a fun backyard experience. 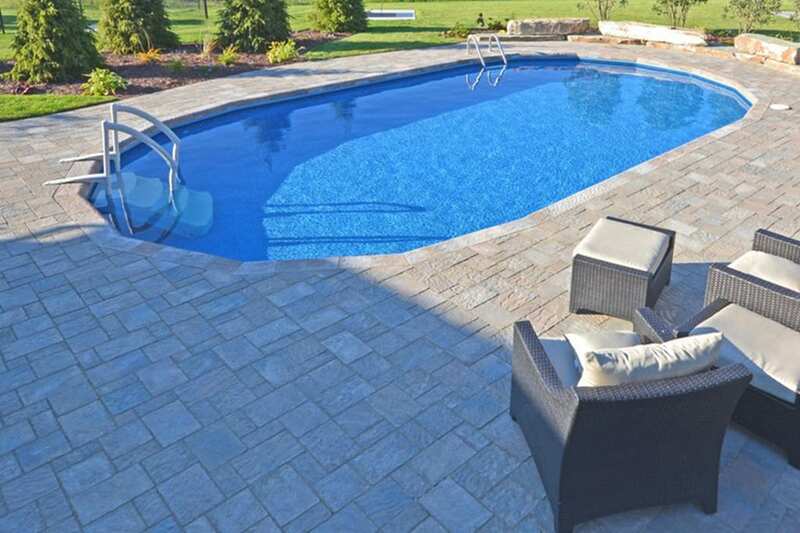 We also provide services to our in ground pool customers by including pool opening and closing services, pool liner replacement, safety covers, and pool filter and pool pumps replacement.  Please stop by our showroom to see our display of in ground and above ground pools and pool parts, as well as our Cedrus saunas, and outdoor patio furniture & dining sets. We are proud to serve customers like you since 1966! 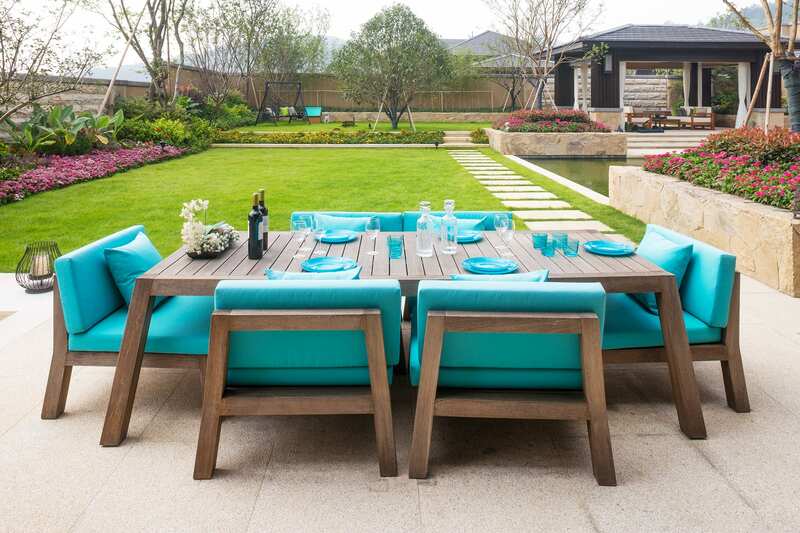 While shopping for an in-ground pool, many designs and styles may look the same. It’s important to remember it’s not the pool, but the builder who makes the difference in the finished product. 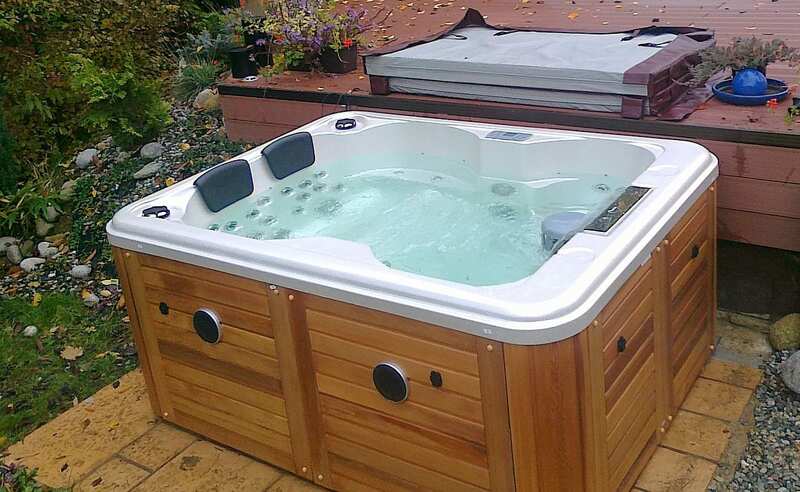 Energy efficient spas in Cincinnati with unbeatable prices. Stop by Cincinnati Pool and Patio to pick out your next year-round relaxation spa custom just for you. 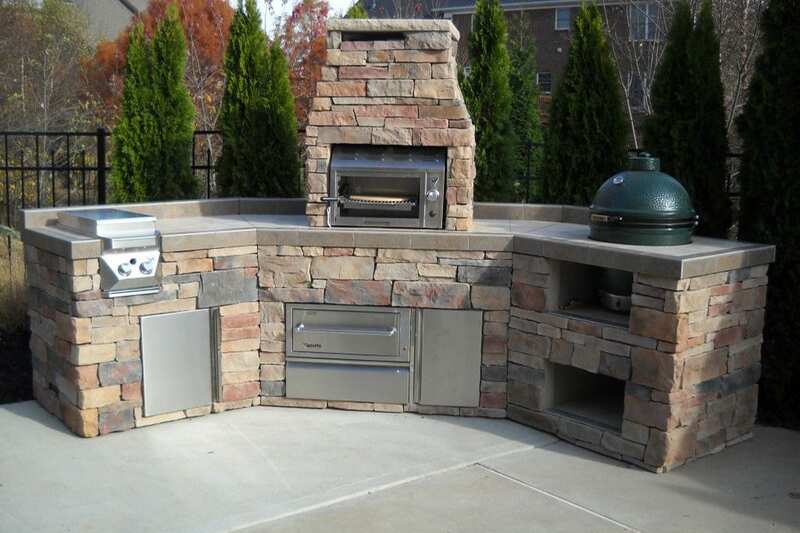 Known for their selection of spas and pools, Cincinnati Pool and Patio also carries a vast selection of stylish patio furniture and outdoor living amenities. 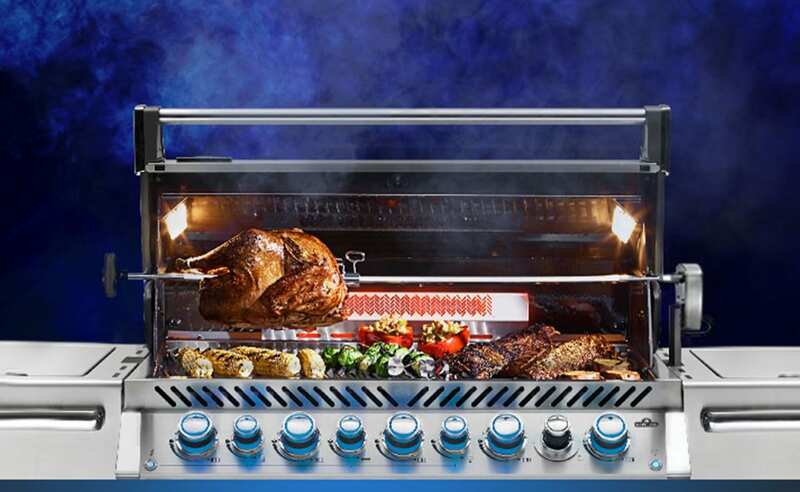 The best selection of Napoleon, Firemagic, AOG and other name brands and varieties, we have the grill you need to make your next big cookout amazing! 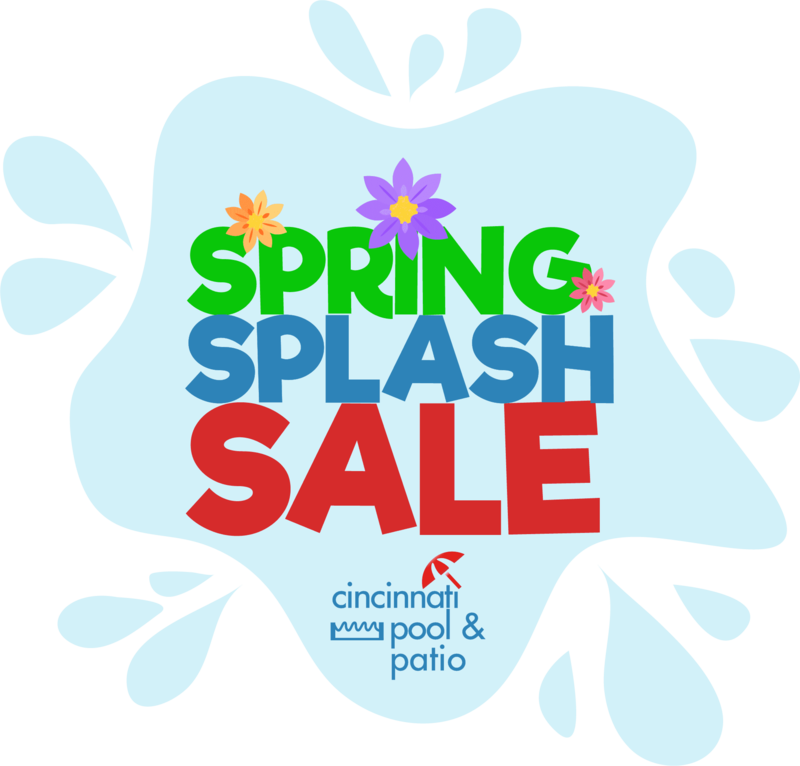 Here are Cincinnati Pool and Patio, we have made it our goal to bring affordable family fun to you. 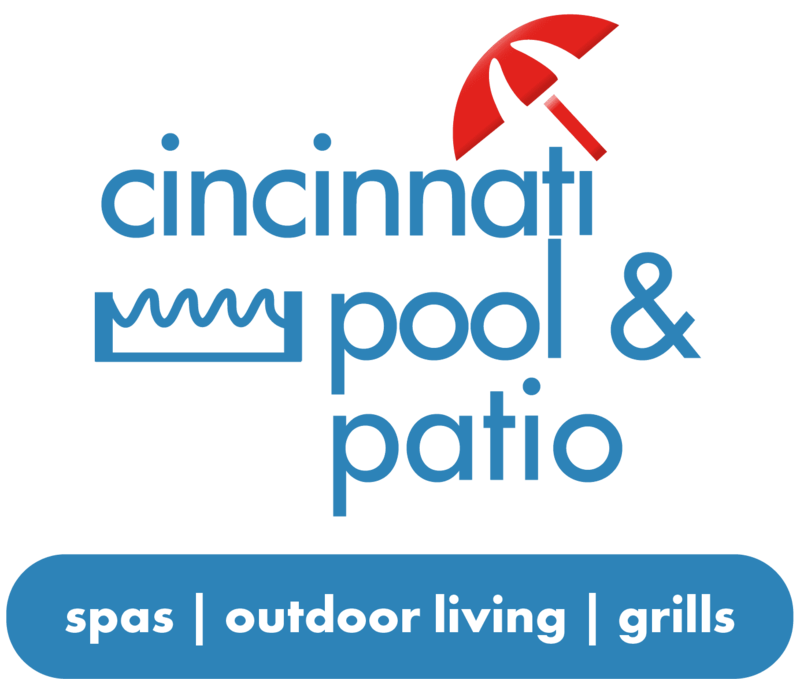 Cincinnati Pool and Patio has served the Greater Cincinnati area since 1966. With a new location, we've expanded our offerings to better serve our community. We beat the competitors prices every day on our huge selection of amazing products across two locations. Two locations and one great locally owned store that brings you personal customer service for you and your family. Some of our major brands. 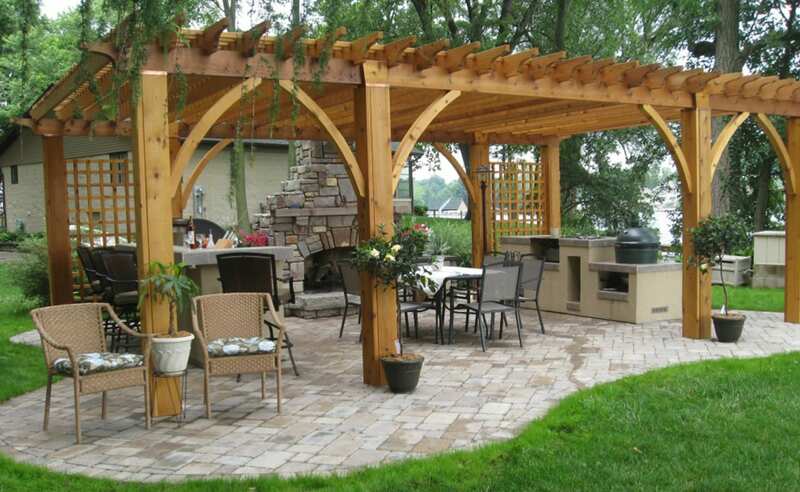 Contact us today to build your dream backyard! We are affordable family fun.